Sinaran Joss Sticks consist of an array of stick and coil shaped incense. However, 70% of our manufacturing is catered towards joss-sticks leaving 30% to incense coil. Sinaran's joss sticks are smokeless. This is because we do not use bamboo sticks in the centre of our joss sticks unlike traditional joss sticks; thus making it environmentally friendly. 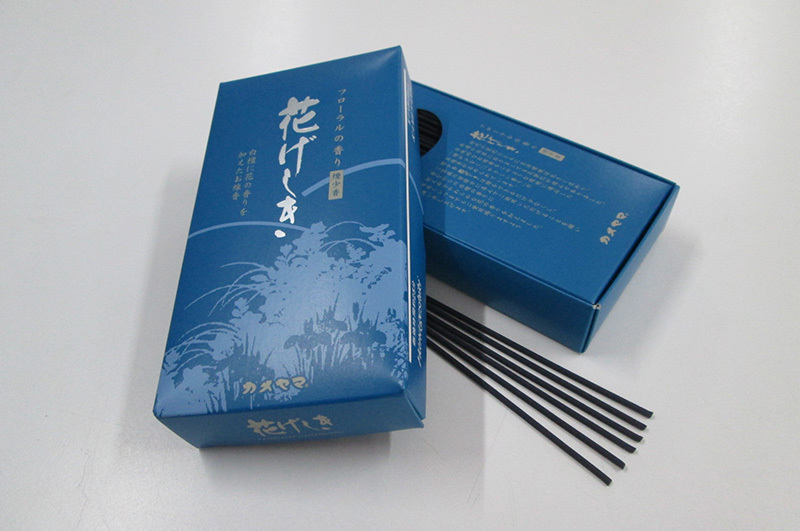 Another of our latest range are scentless joss sticks can absorb unpleasant odors such as cigarette smoke. This is perfect for the Japanese culture. All our products are made from the finest ingredients. We carefully sought out materials from all around the region to ensure the highest quality in each and every incense we produce.